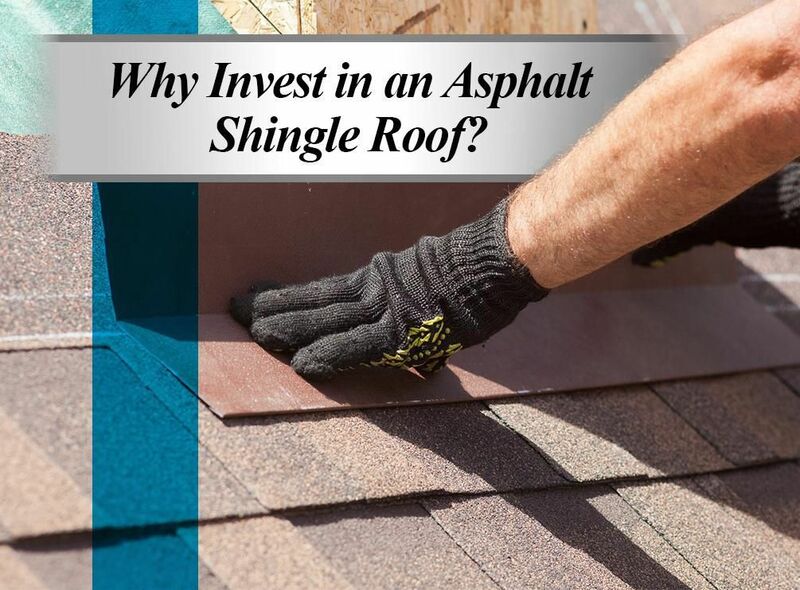 Why Invest in an Asphalt Shingle Roof? - Eldridge Roofing & Restoration, Inc.
Why Invest in an Asphalt Shingle Roof? Most roofing materials require constant maintenance to maintain their appearance and performance. Asphalt shingles, however, need very little maintenance and can be easily repaired or replaced if damaged. This allows you to enjoy all the wonderful benefits of a quality roof without the hassle of regular upkeep. Our asphalt shingles come in a variety of colors and styles to complement your home’s design. If you’re looking to boost your home’s curb appeal, our Lifetime Designer Shingles offer unmatched beauty. They mimic the look of natural wood shakes and slate to give your roofing system wonderful depth and texture at a fraction of the cost. Unlike other roofing materials, asphalt shingles are relatively light, which means they won’t place excessive stress on your home’s infrastructure. Additionally, their size and flexibility make them easy to install on roofs of almost any size and shape. Asphalt shingles are one of the most affordable roofing materials available, giving you a great return on your investment. With our GAF Timberline® Lifetime Architectural roofing shingles, you can enjoy superior protection and beauty for your home at a lower cost. Eldridge Roofing and Restoration can install a high-quality asphalt shingle roof for your home. We serve Houston, Conroe, and Katy, TX. Learn more about asphalt shingle roofs or our other roofing materials by calling us today at (281) 816-6006. You can also get a free quote!